While Mark Zuckerberg and Bill Gates might seem like a rare species, in fact, there are a large number of billionaires who have made it big without graduating from college. According to a billionaire census by Wealth-X, the percentage of billionaires with a university degree has fallen in the past few years. Today, approximately 35% of all billionaires don’t have a college diploma. Let’s take a look at some of the more famous billionaires and how they made their fortune. 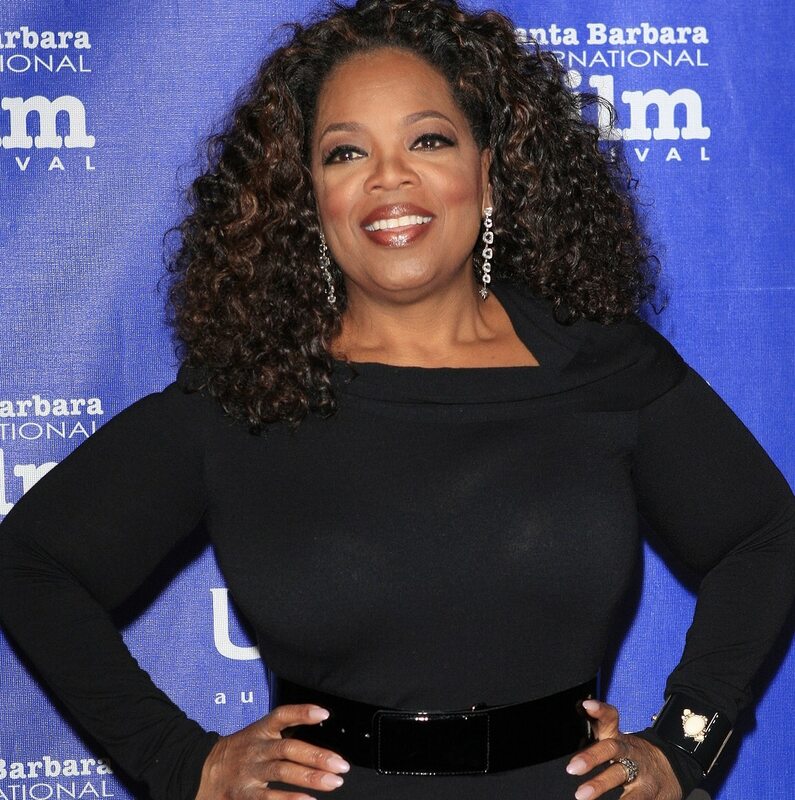 Oprah Winfrey knew she wanted to work in media communications while she was still in high school. She was on the speech team and worked for a local radio station, and she continued to carry the dream with her into college. While just a sophomore at Tennessee State University, Winfrey received a job offer from a local television station and left school to start her stellar career.